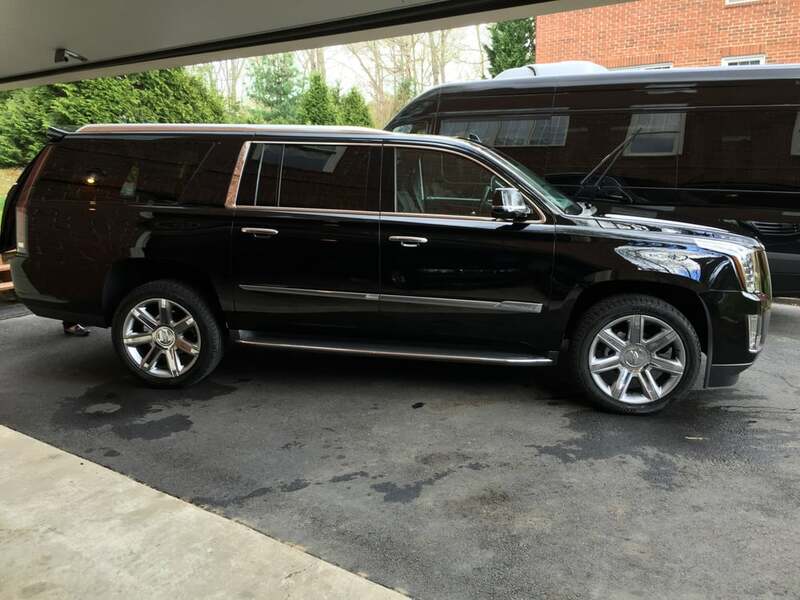 303 Denver Limo provides both CORPORATE AND PRIVATE LIMOUSINE SERVICES so if on vacation with family or friends or just on business we will ably cater for your needs and deliver a personalized ride.Travelers can be sure of starting their exciting vacation the moment they arrive at the airport. We take care of everything to the smallest detail and guarantee total satisfaction. 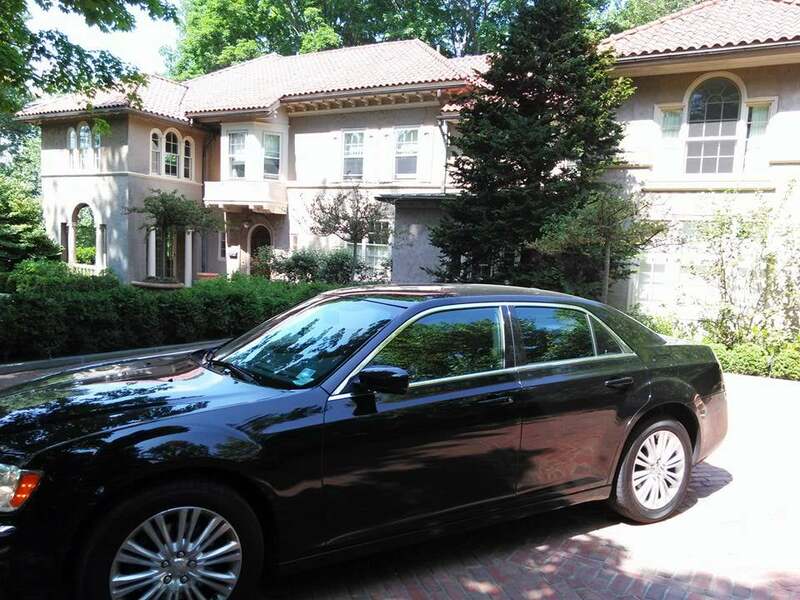 Our mission is to provide clients a luxury level they could only dream of, punctuality and professionalism, and last but not least, a comfortable stress-free ride from Denver airport to castle rock . Denver and Castle Rock are two of the most beautiful and wonderful places to live in or visit. Travelers really appreciate mild temperatures and spectacular mountains, plus the variety of activities available and the many cultural places to enjoy.CASTLE ROCK IS A PERFECT PLACE TO RECREATE. Here you can relax the way you want. Go shopping, dine in a unique restaurant in the historic downtown, and spoil yourself in one of the many day spas. 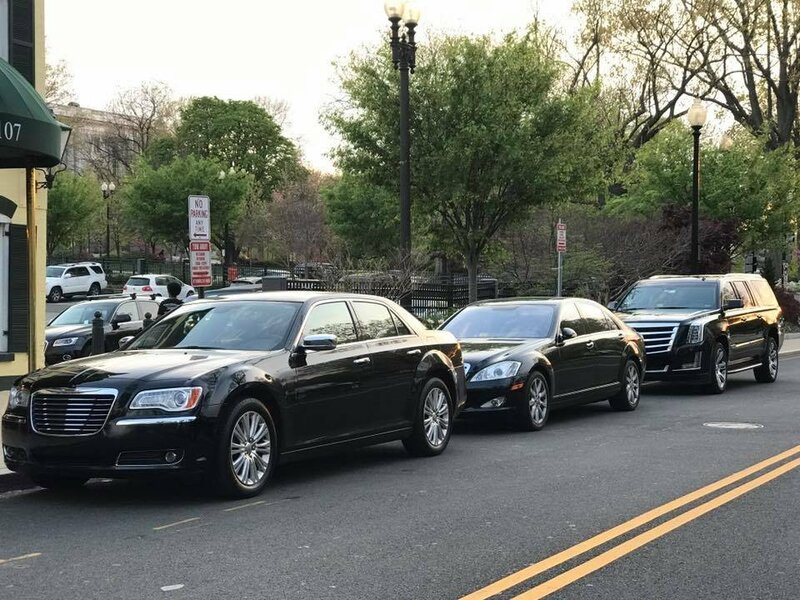 We offer luxurious vehicles and professional service for any taste and budget, but most importantly, relying on 303 Denver Limo is sure to be a success. One of our expert drivers will be attending at baggage claim, right at Denver International Airport. 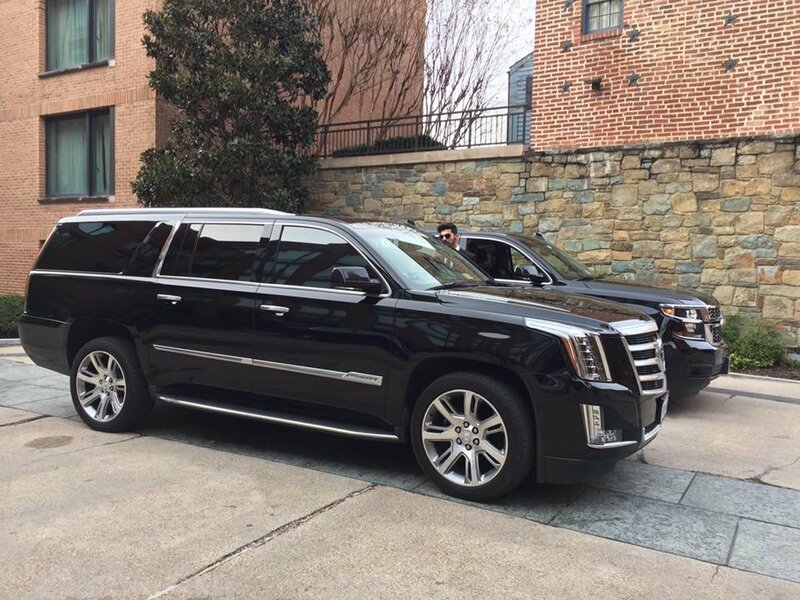 You will receive help with the luggage and then the chauffeur will accompany you to the gorgeous limousine waiting right outside the airport. All is left now for you to do is to relax and enjoy the impressive landscape, on your way to Castle Rock. Between Denver and Colorado Springs, 50 minutes far from DENVER INTERNATIONAL AIRPORT it is located the marvelous town of CASTLE ROCK. Surrounded and protected by the magnificent Rocky Mountains, well known for its breath-taking landscape and mild temperature, Castle Rock is a worldwide attraction.Reaching this picturesque town of CASTLE ROCK FROM DENVER AIRPORT can be a wonderful experience if accompanied by one of 303 Denver Limo’s courteous chauffeurs, in a glamorous limousine, town car or SUV. 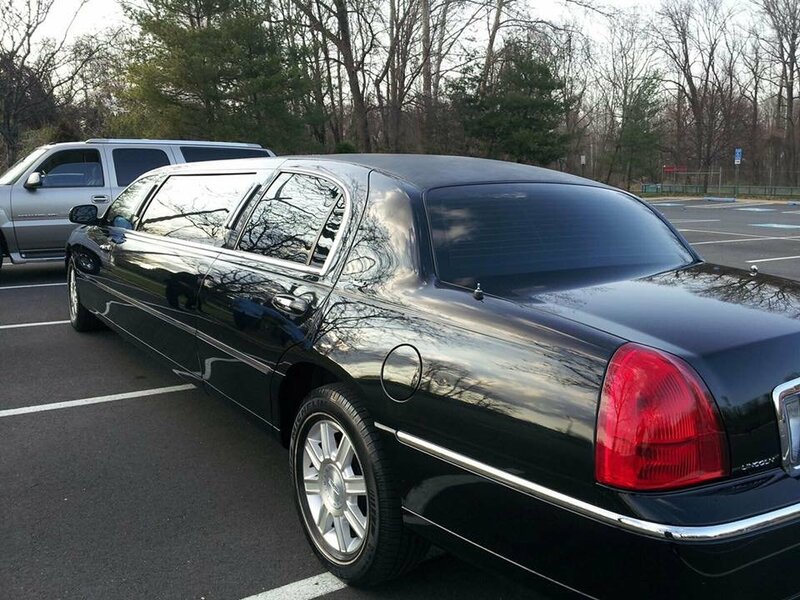 We are among the best providers of limousine services and what makes us special is the passion we have for our job. Art and culture lovers come to Castle Rock for the many sociocultural attractions like Castle Rock Museum, Castle Rock Orchestra and Theater of Dreams. 303 Denver Limo can cater small or large groups of tourists looking for a classy and safe way of TRANSPORTATION FROM DENVER INTERNATIONAL AIRPORT TO CASTLE ROCK. Castle Rock if famous for people’s hospitality and for the incredible surrounding beauty. Open spaces, outdoor activities, the many parks and trails are like a magnet attracting nature enthusiasts. Among these famous parks are East Plum Creek Trail, Gateway Mesa Open Space, Memmen Ridge Open Space and Mitchell Creek Canyon Trail; Baldwin Park, Bison Park, Festival Park, Founders Park, Gemstone Park and Disc Golf at Matney Park.Whatever part of the world our clients came and no matter how big their party is, 303 Denver Limo’s team handled every transportation request with exceptional professionalism. 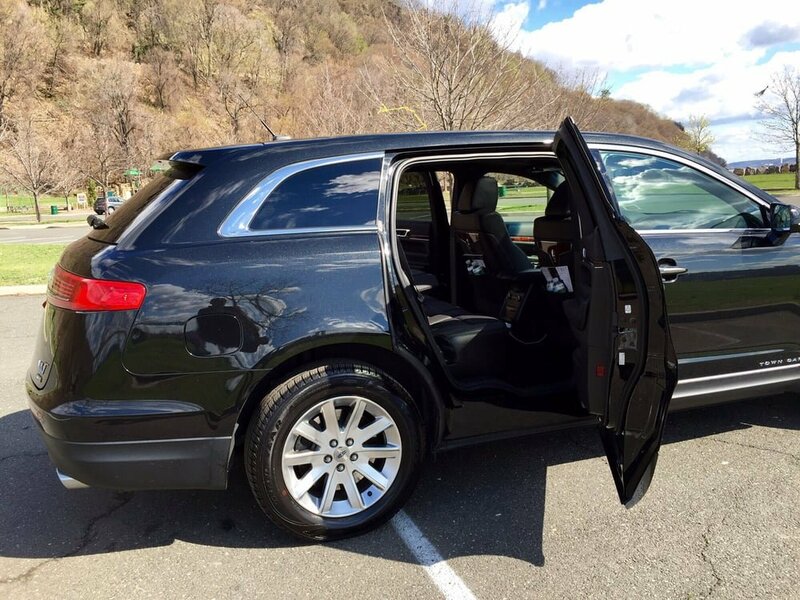 You can count on us for a memorable limousine ride from Denver International Airport to Castle Rock, or any other destination within the State of Colorado.